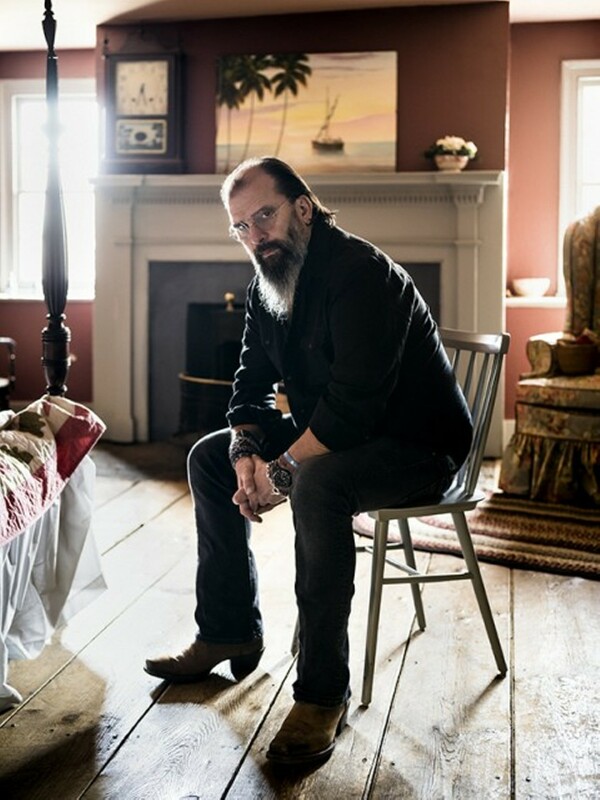 A few years back as I watched Steve Earle and his stellar band deliver an excellent show, I promised myself I’d never miss another one of his concerts if I could help it. I’ve seen him several times since, and it’s never been less than killer, with Earle blending rock, country and folk in songs addressing everything from lost love to class warfare. Earle’s show with Shawn Colvin at the Bing a couple years back was a treat, and this one should be, too. His latest album is called So You Wannabe an Outlaw, and if there’s any songwriter who could explain just what an outlaw is in 2018, Earle is the guy.